Since the middle of 1912, the christian states of the Balkans succeedingly declared war against Ottoman Empire. In October, Greece went to war. Bought by the Greek government in 1909, with the financial contribution of G. Averoff, who covered the 1/4 of the total expense. 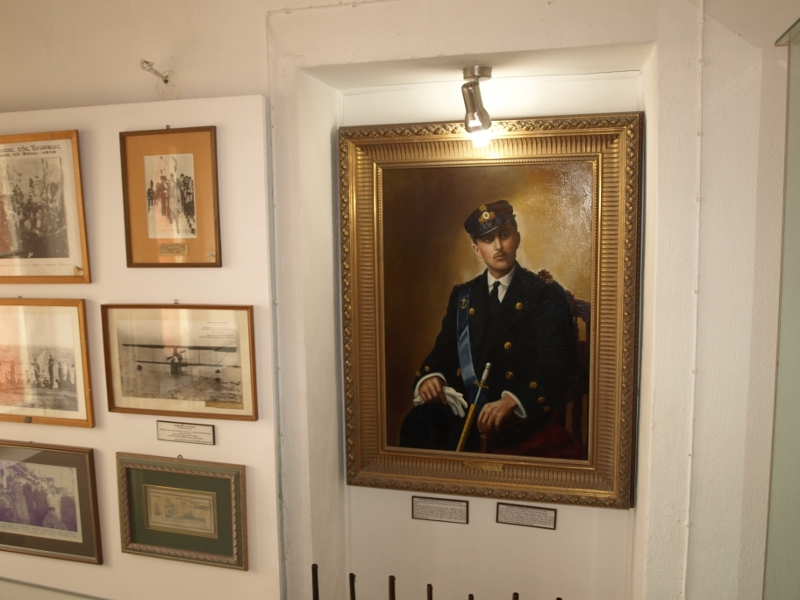 On the ship was boarded admiral Pavlos Kountouriotis as commander of the fleet. 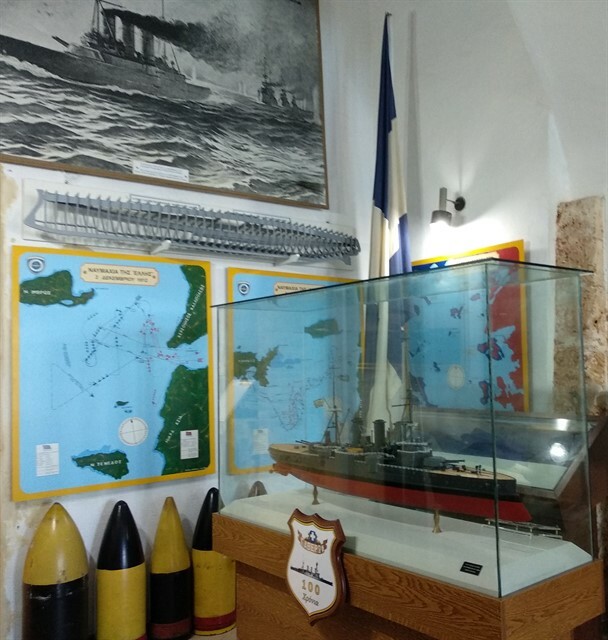 It participated in many crucial and victorious naval battles of "Eli" (December 3rd, 1912) and "Limnos" (January 5th, 1913) which established Greek dominance over the Aegean Sea. 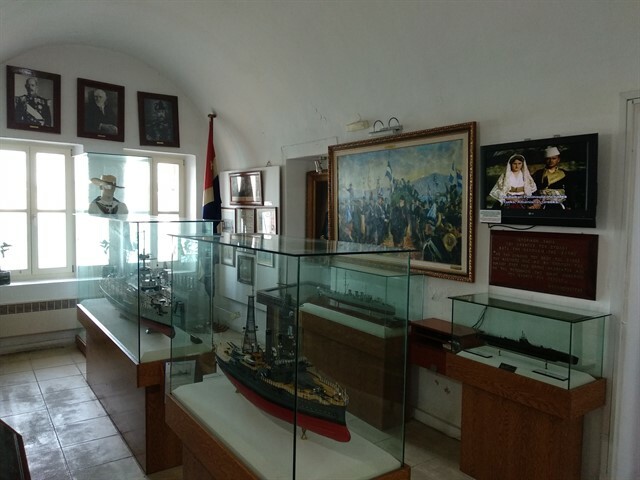 The Greek fleet, was headed by Admiral Pavlos Kountourioti, captured Chios, Lesbos, Thassos, Imvros and then raised the Greek flag on Agios Oros. 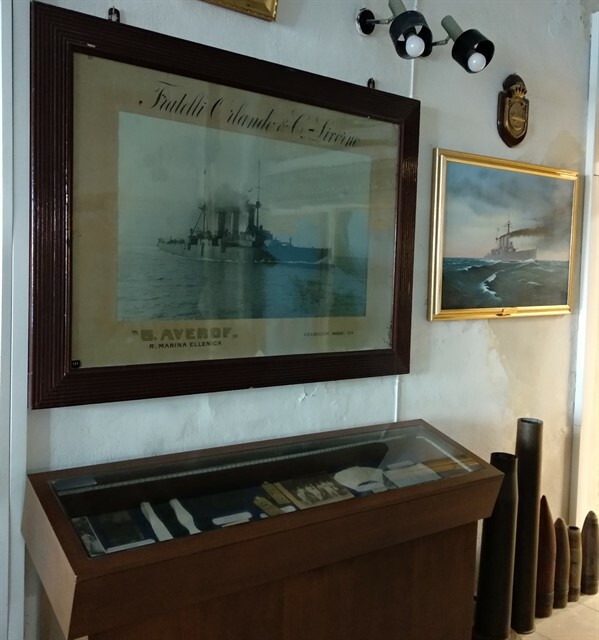 In December 1912, with the victorious naval battles of Elli and Lemnos, the sovereignty of the Aegean and the Greekness of the islands were sealed. Independence and the "Union of Crete" with Greece was a short matter of time. 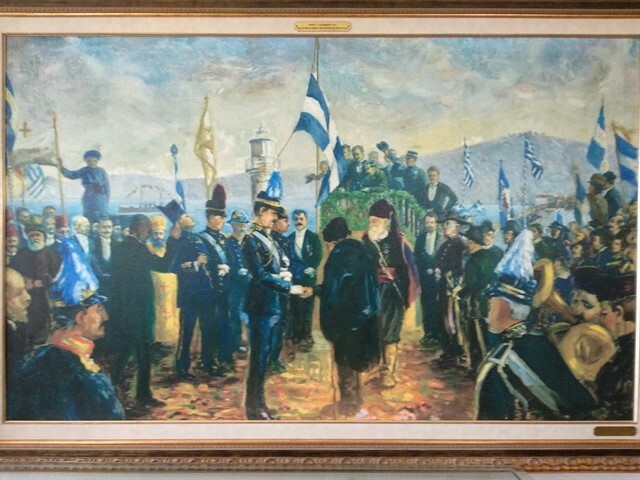 On December 1st, 1913, the Greek flag is raised in "FIRKA". The events that followed were shocking. The Cretans, to temper their excitement, stuck their knives to their thighs to draw blood and calm the national hysteria that held them. It is the first submarine, on universal scale, to take part to a war mission. 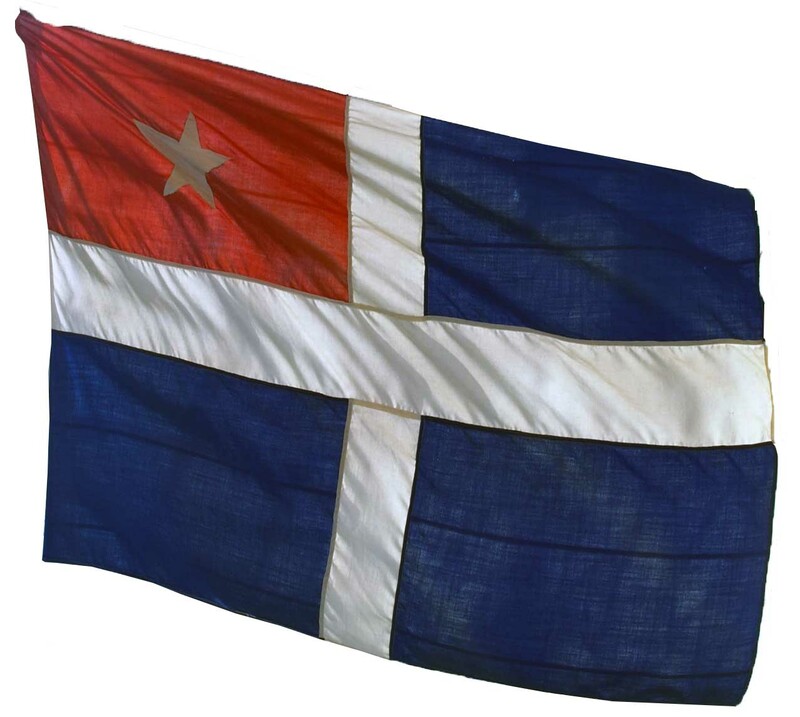 During the wars of 1912-13 it was constantly patrolling beyond Moudros and Dardanellia. 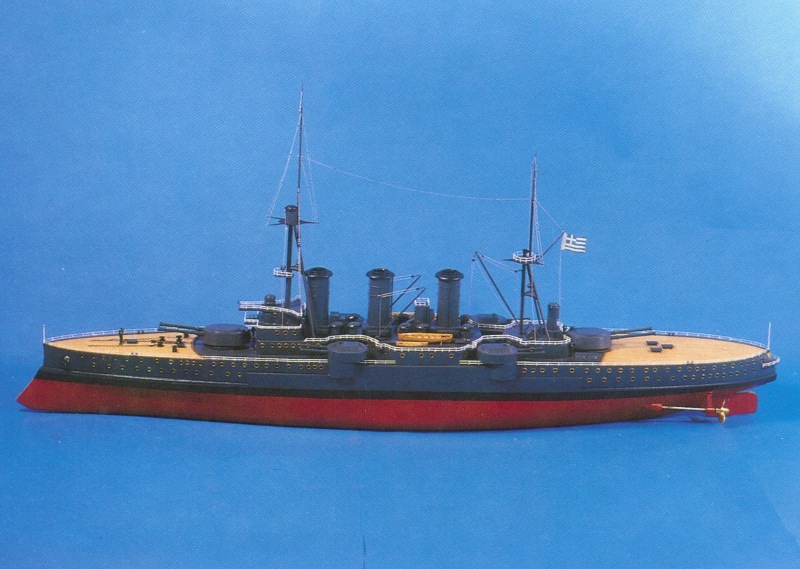 On December 1912 it launched a torpedo attack against the Ottoman cruiser "Metzhitie", which is the first battle attack of a submarine against an enemy's ship. It was disarmed in 1920. 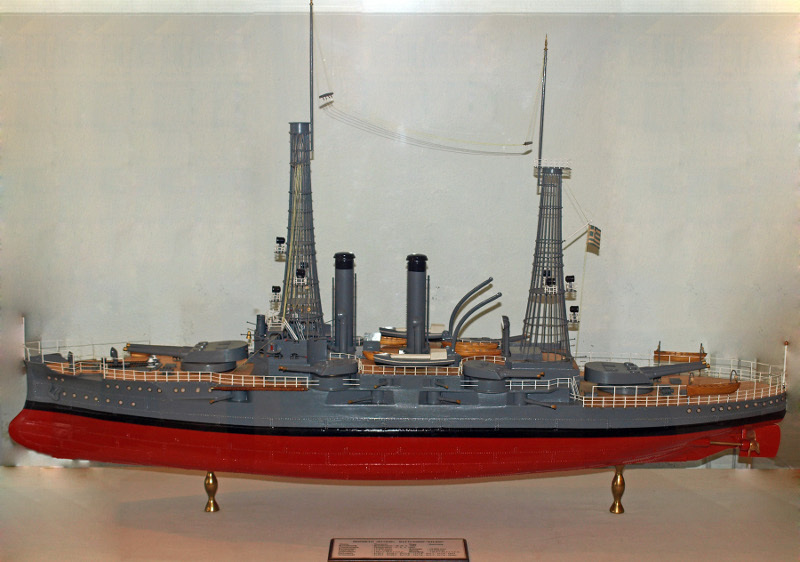 (The same type as the "Lemnos", which was constructed in 1905 in America). 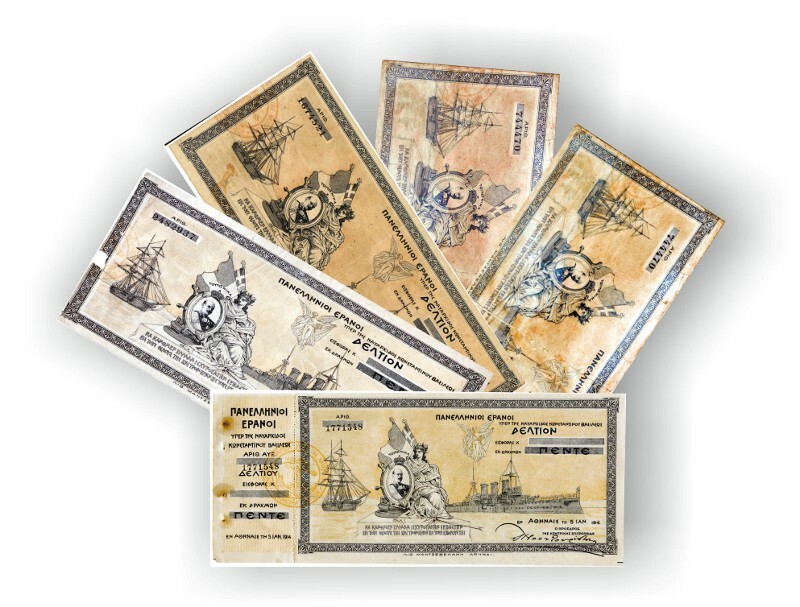 They were bought under pressure on 30.06.1914 by the Greek Government, even though they were not completely suitable, to counterbalance the armament of the Ottoman navy. Displace 13,000 tons, speed 17 knots. Pretty strong artillery. Innovation on these ships has been the widespread use of electric machinery.The main disadvantage was their slow speed and that they were too low for oceangoing. It took part in the First World War in the operations against Krimea in 1919 and in the Asia Minor operations. It was taken out between 1930 and 32 and used as artillery at the 1940-41 war. 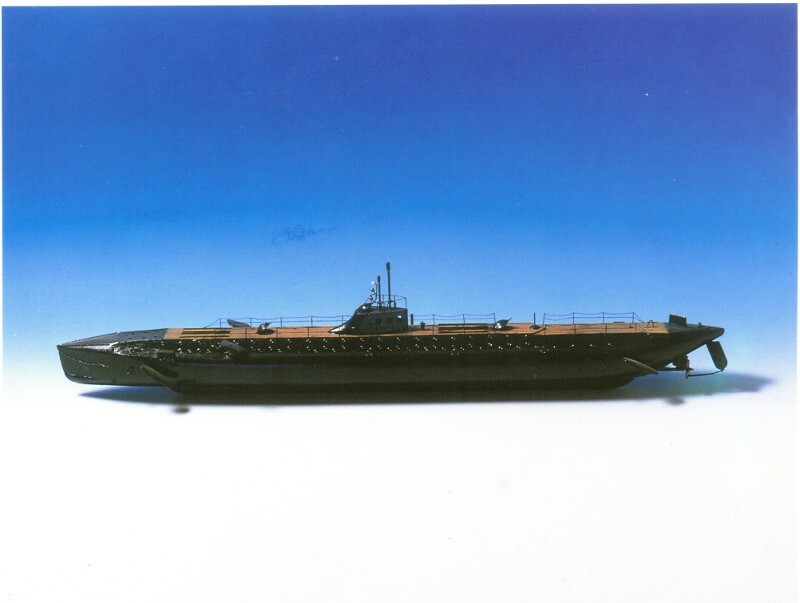 It was sunk in the Salamis Naval Station on April 24, 1941.m.